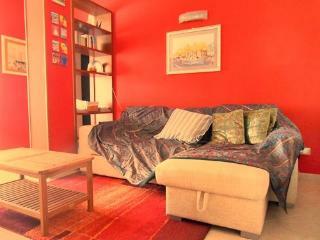 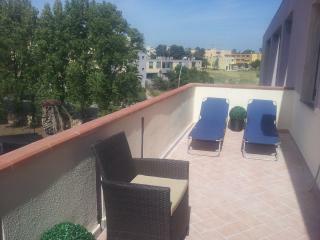 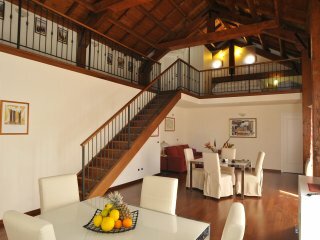 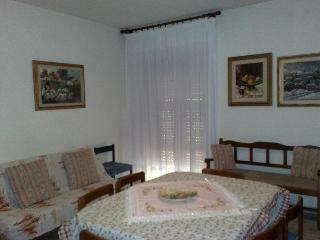 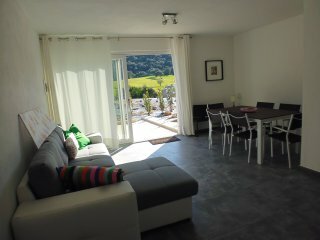 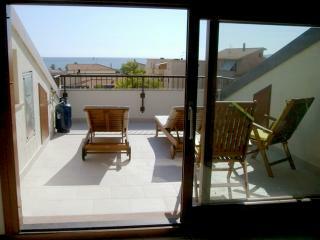 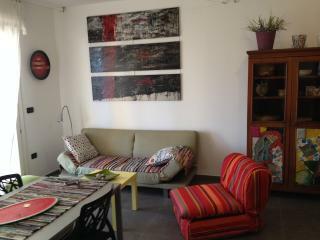 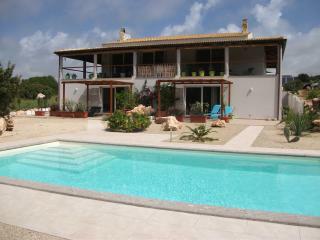 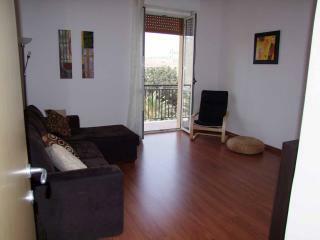 Beautiful, clean and perfect views to the sea, easy walk along the promanade to the old town. 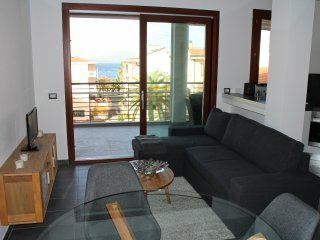 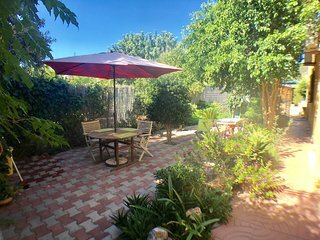 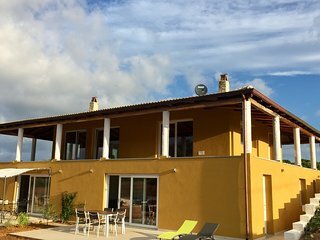 Apartment fine .Extremely helpful owner..
Alghero is a holiday destination with a wide range of activities to suit all tastes and age groups. 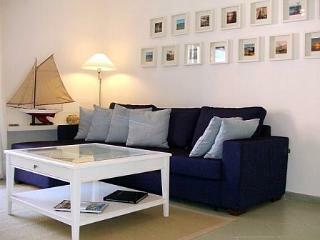 With so much to potentially see and do, you will want to ensure that you make the most of your available time. 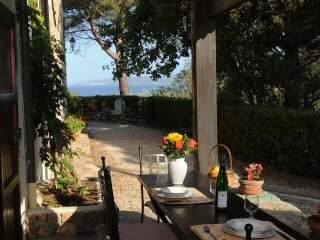 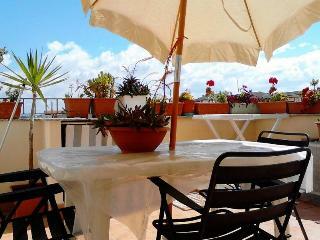 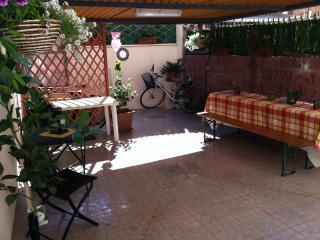 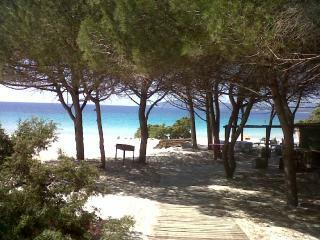 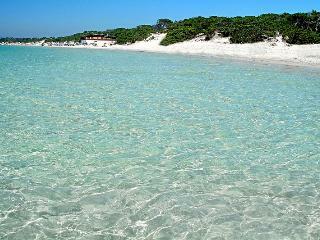 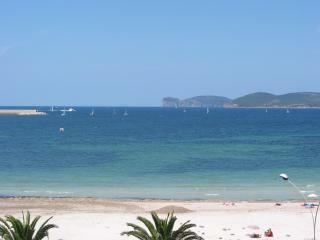 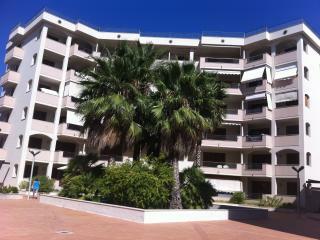 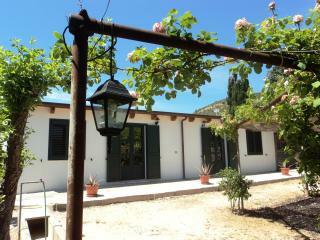 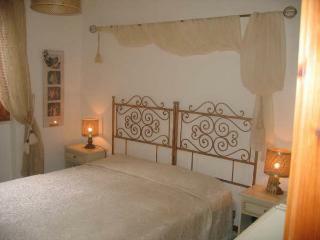 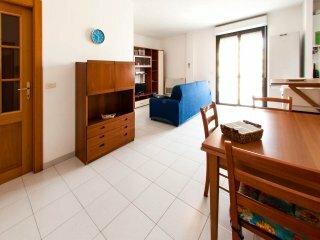 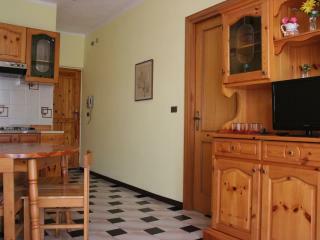 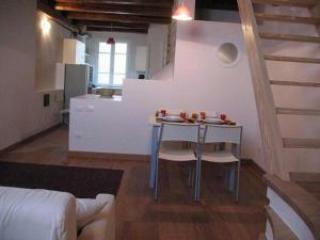 Alghero affords the holiday visitor a range of apartments or family villas for rental. 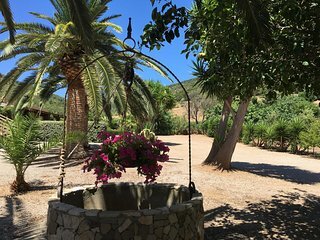 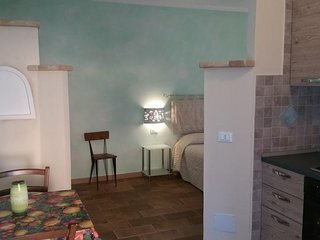 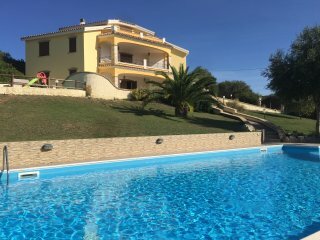 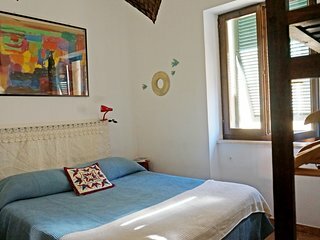 By renting your own holiday accommodation in Alghera, you make your schedule entirely your own and are extremely likely to save yourself some money on the cost of your accommodation, which can be better spent on the wider enjoyment of your trip. 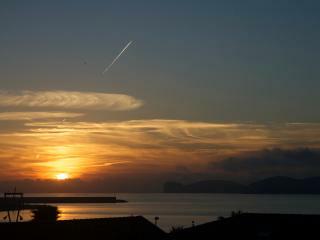 The marina at Alghero is not only a big part of the town’s commerce, it affords many interesting and fun opportunities for holidaymakers. 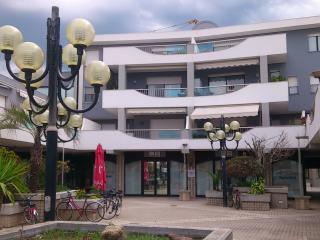 If you choose to rent an apartment in the town, you can perhaps use the freedom this affords to hire a boat for the day. 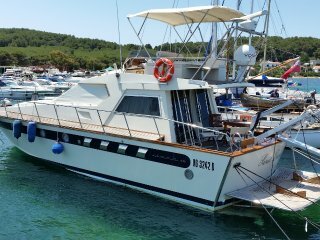 Alternatively, you may wish to go on an organised boating trip to a local landmark, or board a miniature submarine to explore the Mediterranean Sea bed. 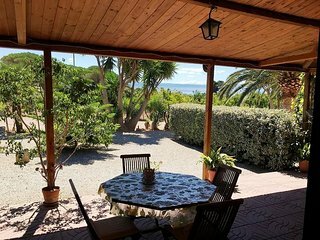 If relaxing on the beautiful, sandy Alghero beach is more what you are looking for from your holiday, you will find this very close to the marina. 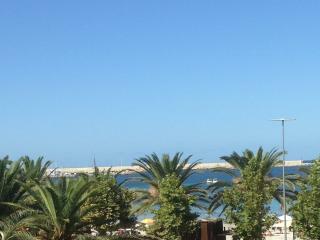 The old town of Alghero with its ancient walls forms the heart of the modern town, right on the waterfront. 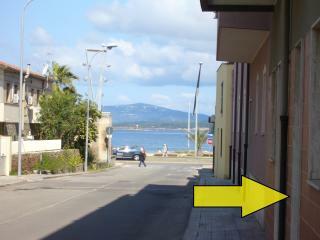 Many of the streets and buildings date back centuries, influenced by Sardinia’s former Spanish colonisation. 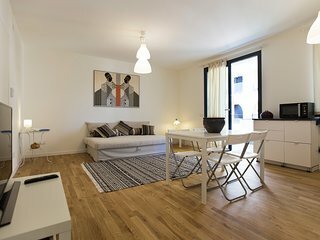 The narrow streets are in many instances open only to pedestrians, allowing safe exploration of the shops, bars and restaurants. 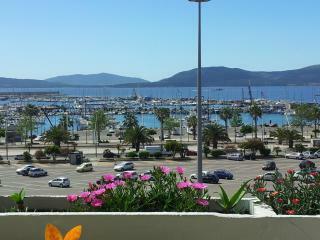 The old town of Alghero contains some of the best places to sample the seafood for which the area is famous. 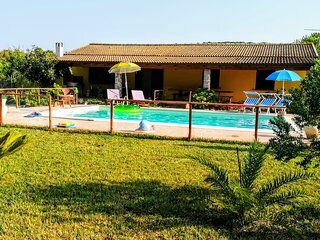 Renting a holiday villa for your family in the Alghero area is an excellent way to ensure your holiday privacy and freedom. 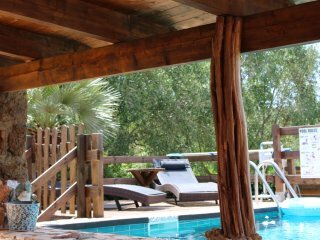 It also provides you with the perfect opportunity to explore the sights further afield and you may choose to use some of the money you have saved on your accommodation to rent a car for this purpose. 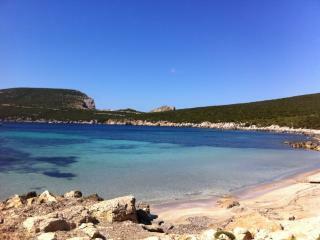 One fascinating option for a guided tour near Alghero is Neptune’s Grotto. 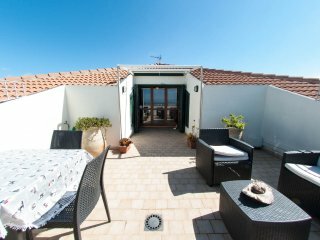 These stunning caves can be reached by boat from the marina in good weather, or you can park the car and climb down the steps cut in to the cliff face. 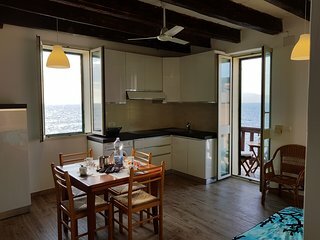 If you fancy something more traditional of your sunshine holiday, the beautiful beaches of Stintino represent an enjoyable day trip from Alghero by car, as does the quaint town of Bosa and its contrasting, adjacent beach resort.